Continuous rotation servos are awesome: instead of having a "standard servo" 180 degree range, a continuous servo can move all the way around like a wheel. By changing the pulses you can change speed and direction! 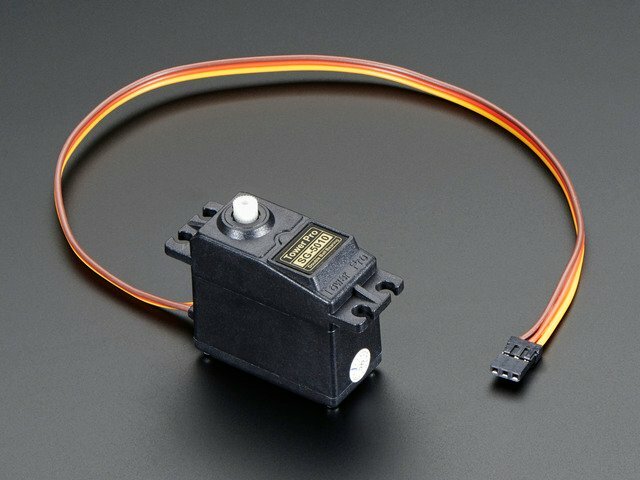 If you're familiar with some of the other tutorials out on the Interwebs to modify servos for continuous rotation... you might be wondering what this guide has to offer. Many of the mods / hacks I've seen use low precision resistors which will require you to poke around until you find what the servo thinks is center-position. That approach will require you to capture that value and use it as an offset in your software... which makes re-using your servos much more difficult. Using high-precision resistors is the way to go. Cracking off a piece of the potentiometer housing is a quick and easy way to remove the servos rotational limits. It's also a great way to make the servo wobbly and grind it's gears; there is a better way. 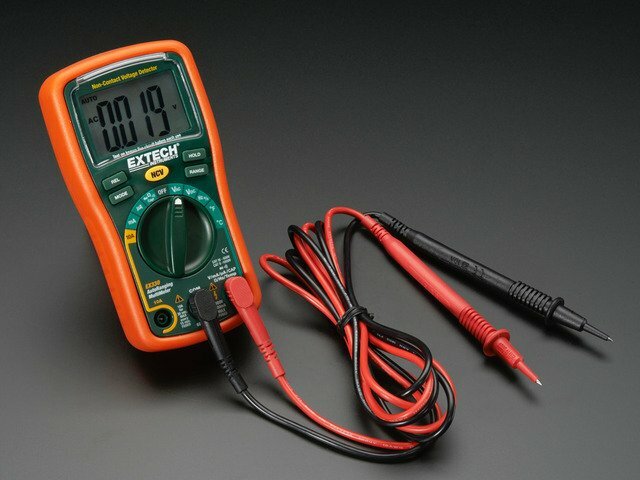 Matched resistors give you sweet and smooth variable speed coming or going. Before we get started, I have a few words of advice. First, you will be modifying tiny precision molded parts. 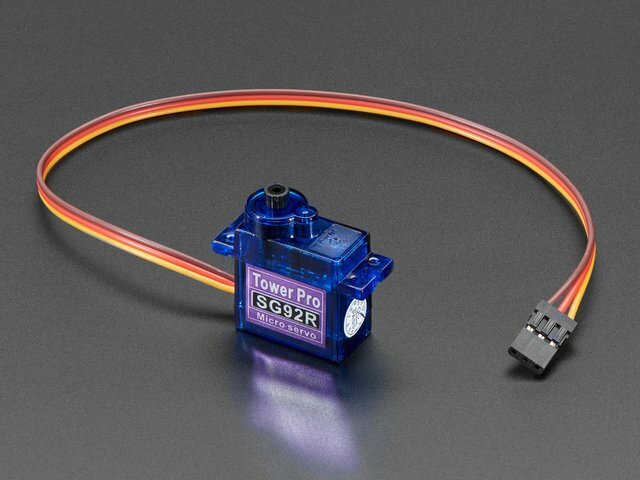 One small slip-up can transform the servo you are working on into spare parts. I would recommend buying three or four servos just in case. Second, this guide will require time, a steady hand, and some patience. 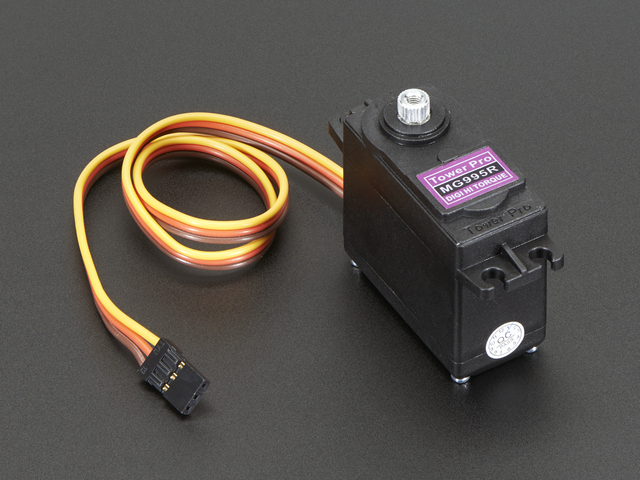 Last, buying continuous rotation servos is always an option! Remember I said to try and not get lubricant on the center contact? This is why... we're going to solder it back into place. Add a little flux to make the solder flow easily between the contact and the rivet beneath. The potentiometer housing is typically heat resistant, but don't linger there too long. Just make sure that a little solder gets down to the rivet and call it good. Give the shaft a twirl to make sure that it rotates without binding. Time to modify the driver. 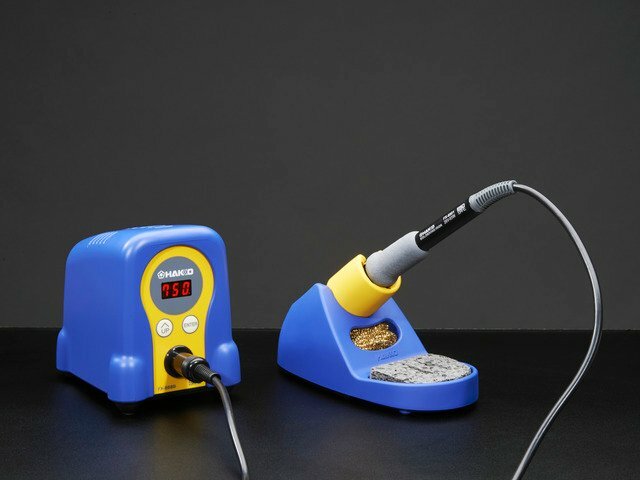 Touch the wires with a hot soldering iron and brush them away. We're going to trick the servo driver into thinking that the potentiometer is always at a center-position with a pair of resistors. Not just any resistors... we will need some high-precision resistors to make sure that we won't have to tweak software to account for drift. It's hard to see, but these are .1% resistors. 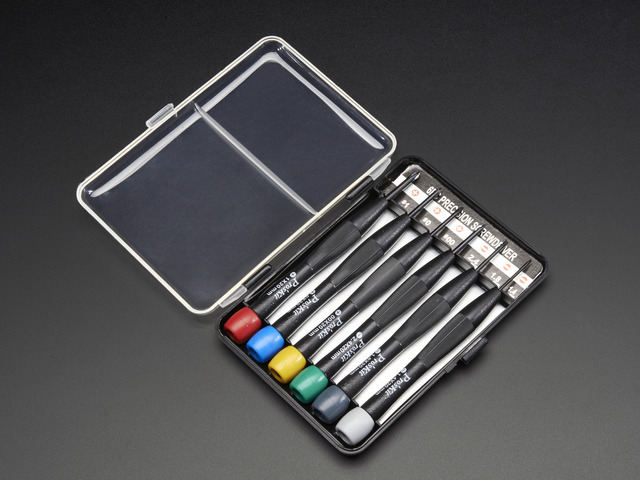 They are a little expensive, but well worth it for what work they will save you in the end. You should be able to use any two off the tape... but I like to go the extra mile and find a matching pair. Sure enough, they are what they say on the package! It will take a steady hand to get the 0805 components in place... it doesn't need to be pretty - just functional. 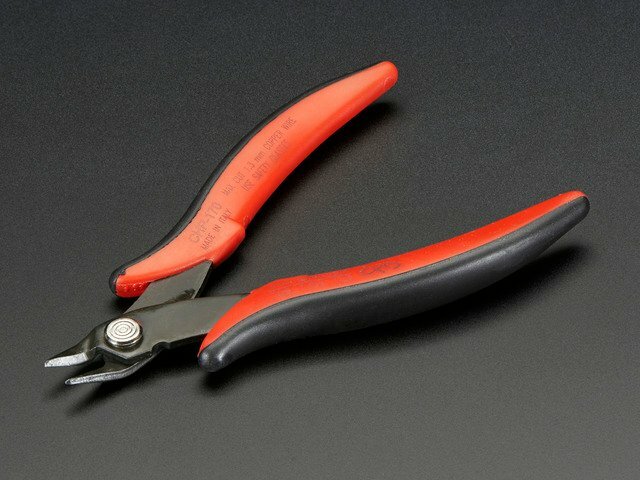 Your trusty flux pen should help solder flow more easily if the tiny connections start to give you attitude. Collect all the bits for the gear cluster and... you do remember what order they go in right? Push the potentiometer back into place carefully. Don't try to rotate the gears at this point, it's highly likely that you will damage them if you do. Replace the PCB as you found it. Make sure that the servo wires aren't pinched... and then re-insert the screws. Now... all you need is a project to put them in!